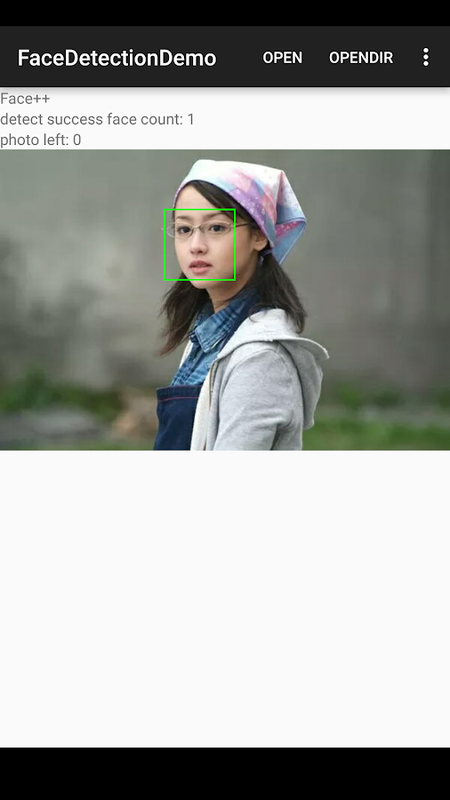 * There are some limitation in this 用android.media 包中识别人脸package. // of the SafeFaceDetector class will patch the issue. // Create a frame from the bitmap and run face detection on the frame.